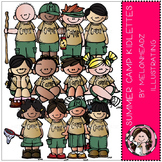 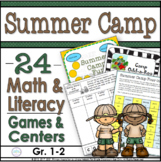 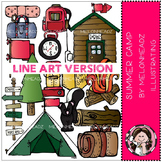 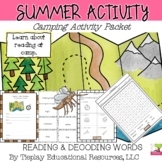 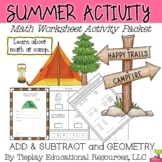 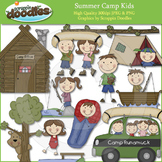 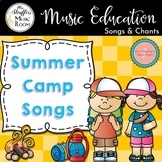 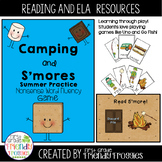 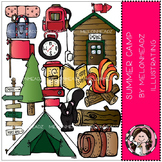 Camping Clip Art: "Summer Camp"
Summer Camping - Nonsense Word Fluency - Read S'more! 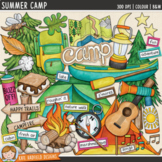 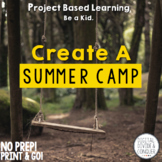 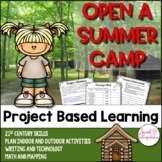 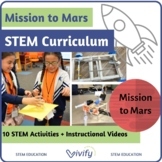 Do you have a camping themed classroom, work at a camp, run a summer camp, or work with outdoor activities? 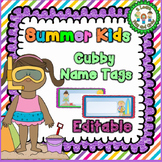 This editable powerpoint files gives you 25 different editable awards that you can edit to meet the needs of your celebration event. 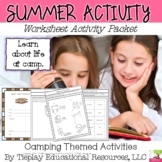 Included is a guide that tells you how to print or edit.